A benedictine monastery and treasure-trove of faith and history. St Michael’s Abbey is a little monastic community on the Hampshire-Surrey border in the south of England, about thirty miles from London. The Benedictine life has been lived here since 1895. The community is small and young. 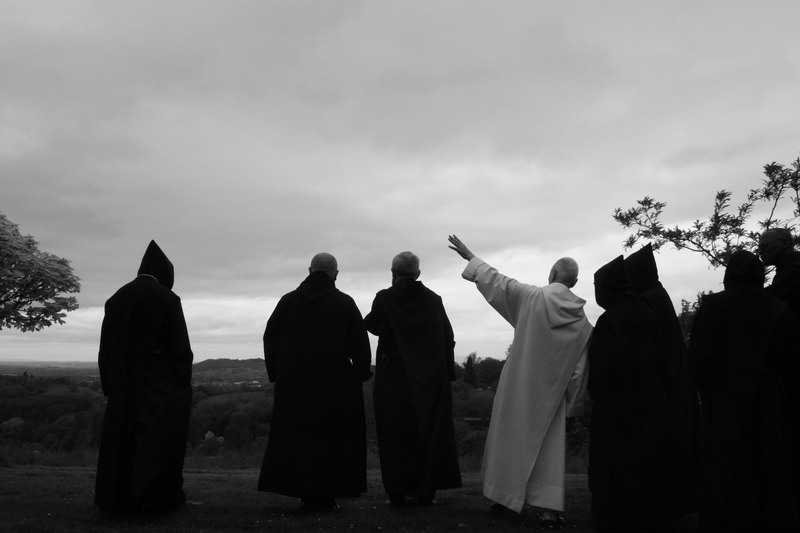 The monks live a traditional life of prayer, work and study according to the Rule of St Benedict. At the heart of their life is the dignified celebration of the daily round of the Mass and Divine Office. Public Masses are celebrated every Sunday at 9 am. Additionally, every Saturday at 3 pm there is a guided tour of the Abbey Church and Imperial Crypt. 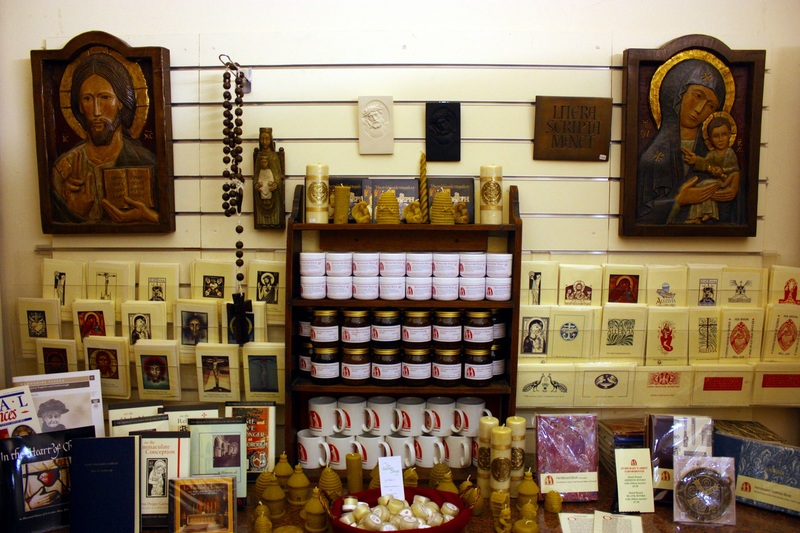 A shop selling cards designed by monks, Catholic books, products from the Abbey farm, devotional items, and more is located at the entrance to the monastery. It is open between 10.30 am and 3.30 pm on weekdays. The famous Cavaillé-Coll organ at Farnborough continues to be used for Sunday Mass and Vespers on most Sundays of the year. During Summer we have our traditional organ recital series. 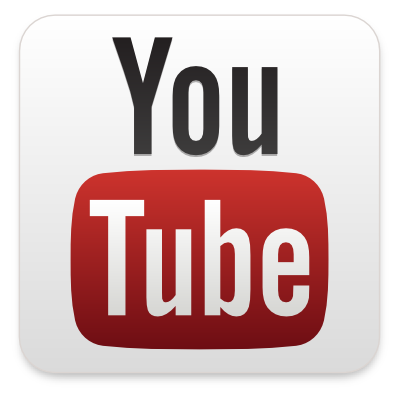 Concerts are held on the first Sunday of each month from May until October and start at 3 pm. There is no charge, simply a retiring collection.